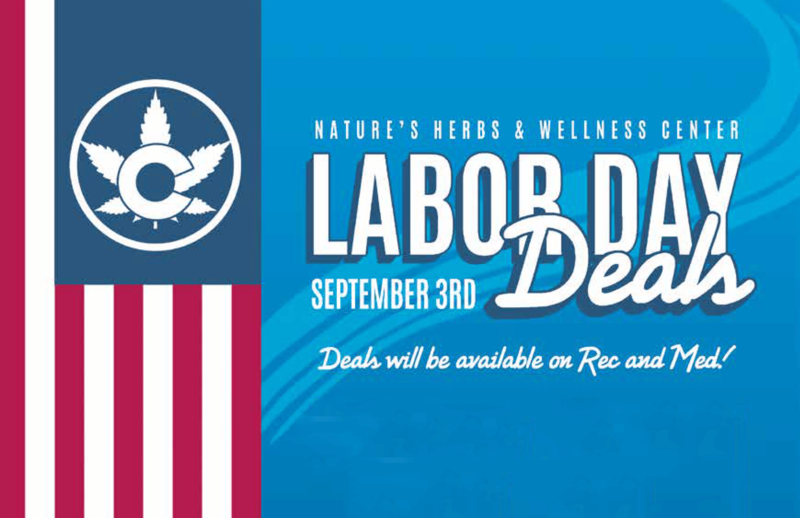 Join us at any Nature’s Herbs location on Monday, September 3rd to celebrate Labor Day! 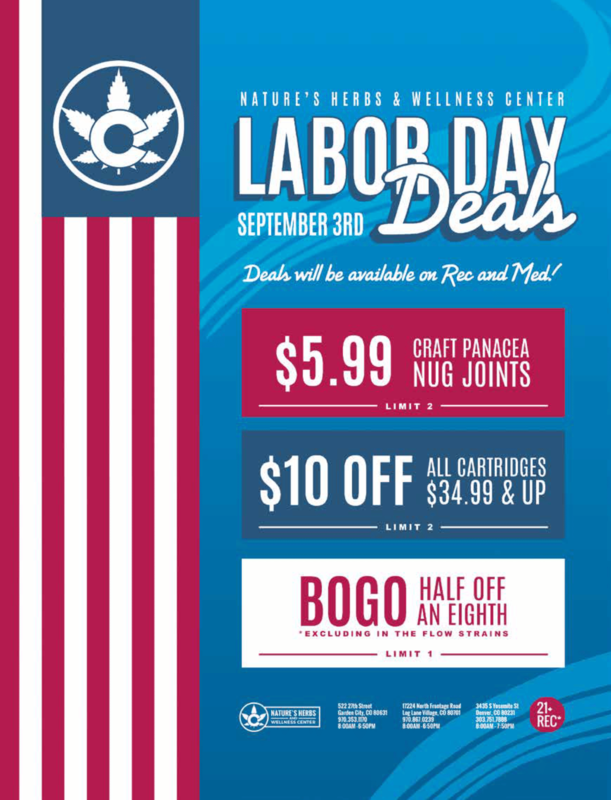 Labor Day Deals will be going on all day long for both Medical and Recreational! 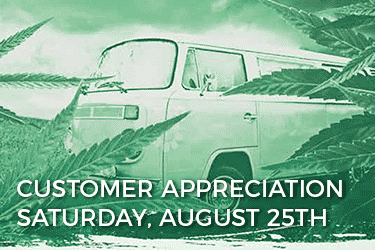 Join us at any Nature’s Herbs location on Saturday, August 25th as we show our appreciation for all of our wonderful customers just like you! 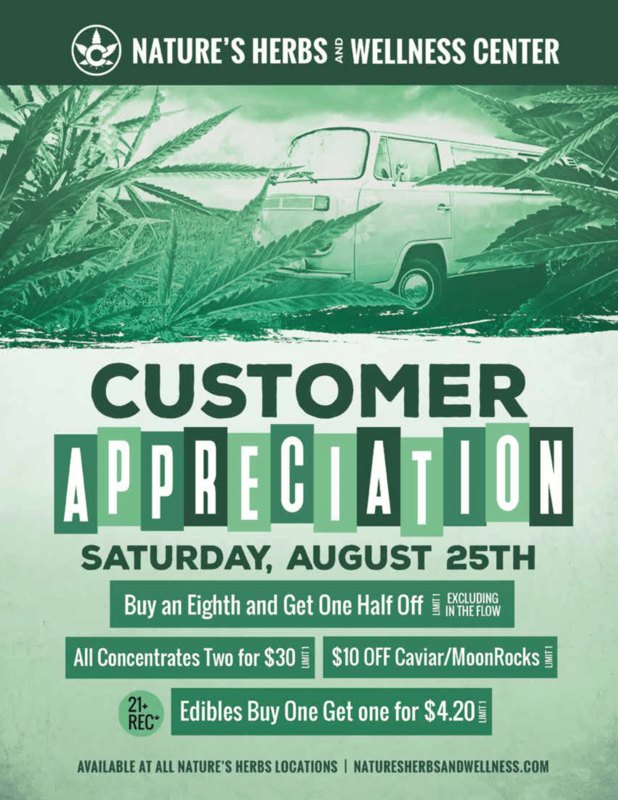 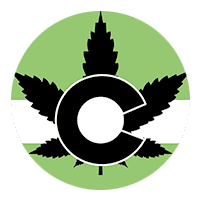 Awesome deals for both Medical and Recreational on flower, concentrates, edibles and more!